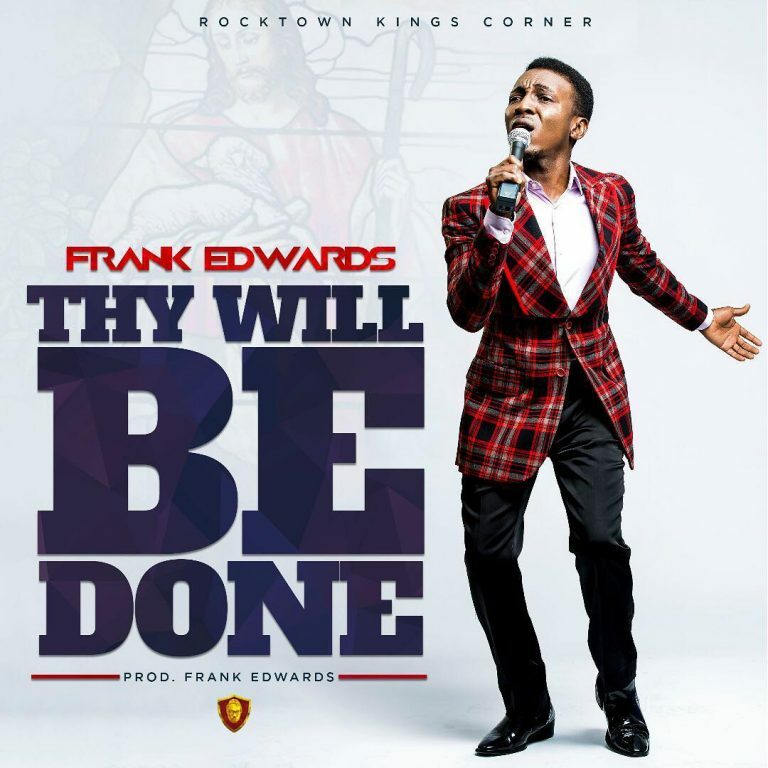 Home / NEWS / Great Anticipation: Frank Edwards Announces The Release Of A New Powerful Worship "Thy Will Be Done"
Great Anticipation: Frank Edwards Announces The Release Of A New Powerful Worship "Thy Will Be Done"
4wardgospel gladly announce to you all "Family" of another Powerful Tune to greatly anticipate, as the Great Gospel Music Minister, Frank Edwards announced to the globe of the release of a new Spiritual song soon. 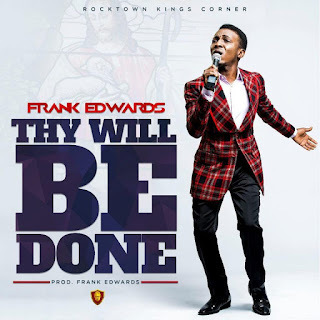 The Upcoming Spiritual song is titled ‘Thy Will be Done’, and just like the rest of his songs, we hopefully expect that this ‘Worship song’ will bless and stir us up to worship. And what a Captivating title it bears! 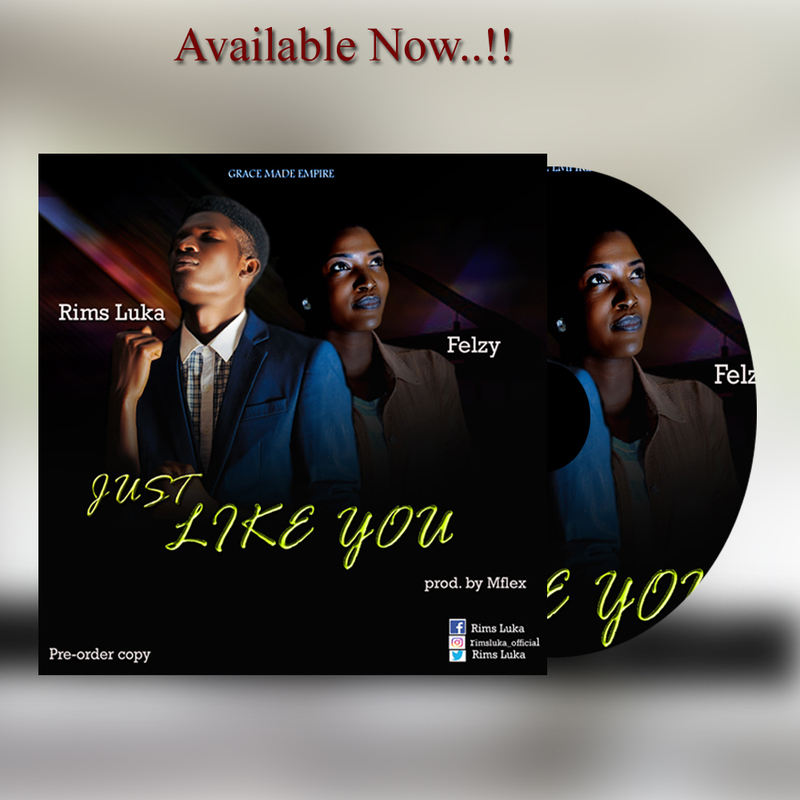 We can’t wait for the release and will keep our fingers crossed. 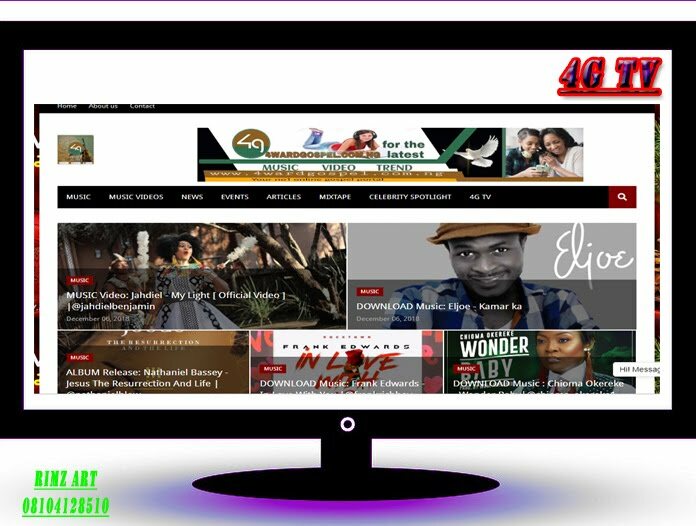 4wardgospel will keep you posted on the release of the song, so stay glued here.